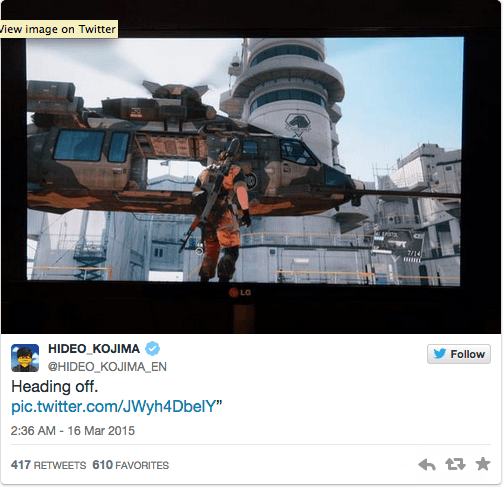 Is Hideo Kojima Trolling Us By Claiming He’s Departing Konami? Home Is Hideo Kojima Trolling Us By Claiming He’s Departing Konami? For those who don’t know who Hideo Kojima is, he’s the man behind the Metal Gear Solid series and other games such as Snatcher. Kojima has had a hand in creating some of the greatest games of the past thirty years, he’s helped put Konami on the map, and his distinctive storytelling style has influenced countless other games. And if news out of Konami is any indicator, he may be leaving the company he helped create. According to sources such as IGN and GameSpot, Hideo Kojima is most likely leaving Konami, or has possibly already left. People’s suspicions began when some noticed that Kojima’s name had been removed from Metal Gear Solid artwork. What’s more, Kojima Productions, the subdivision of Konami that Kojima headed, has been renamed Konami Los Angeles Studios. Mix that in with a myriad of speculation and this could be anything from an amicable parting of ways to a hostile takeover. 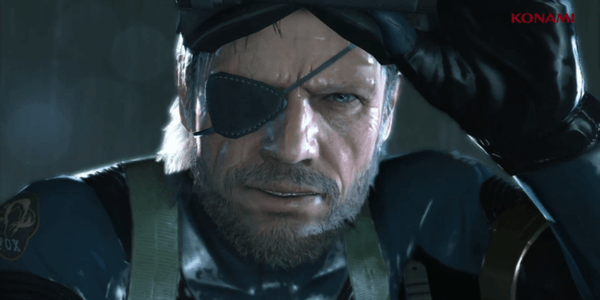 Hideo Kojima had been claiming that the upcoming Metal Gear Solid V: The Phantom Pain would be the last Metal Gear game, but I was reluctant to believe him because video game developers are notorious trolls and we live in a world where “final films/games/chapters” are almost always followed up a few years later with some sort of continuation. But with everything happening right now, this could very well be an accurate statement from Kojima. If Kojima did leave Konami, it sounds like it was over creative or business disagreements. Konami has to make a profit and that statement makes it sound like they’re willing to do that by any means necessary. That’s not necessarily a bad thing, but that may explain why Kojima and Konami are parting ways. Kojima could also be disillusioned with the video game industry. As Reaxxion’s own Mark Rochester noted last year, Kojima was banned from attending an after-party at the Game Awards, and that incident could’ve soured the milk in some respects. I wouldn’t be surprised if Kojima also doesn’t get to keep the rights to his games and Konami starts shelling out Metal Gear sequels until Solid Snake is as big a joke as Sonic the Hedgehog. But here’s another possibility: this is all a scheme by Hideo Kojima to get people interested in the next Metal Gear Solid game. As mentioned earlier, studios and companies pull stunts like this all the time as marketing ploys. You convince people, particularly those uninformed, that what they are viewing and or playing will be the last ever for a franchise, then a few years later go back on that claim and bring in a new installment. Kojima could easily be trolling folks as part of a clever plan to increase profits and/or interest in his celebrity status. I mean, just look at that smug face. Obviously, people are worried that this will put the upcoming Silent Hills, in development at the studio formerly known as Kojima Productions, in jeopardy. Twitter was abuzz with the fears of Silent Hill fans that have been looking forward to the blockbuster video game starring Norman Reedus of Walking Dead fame. It’s a genuine concern, but I doubt that Konami is going to let one of the biggest games in their pipeline fall through the cracks. A Japanese Silent Hill game hasn’t been made since 2004 and they’re going to hold onto this one for dear life. They could cancel it, but that would be a rather foolish business strategy. One reason I do think Kojima’s departure from Konami might be real is due to all the rebranding the company is doing. Companies don’t change the names of entire studios and production teams just to fool the outside world. 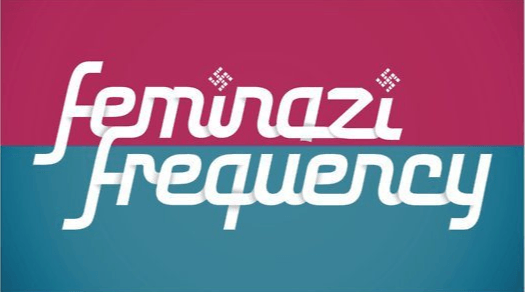 Even though many gamers are savvy, they can still be tricked and it seems like a lot of effort for a potentially insignificant payoff. So the question is this: what lies ahead for Metal Gear Solid, Konami and Hideo Kojima? Only time will tell. In the meantime, stop worrying and just play the game he worked hard to create.